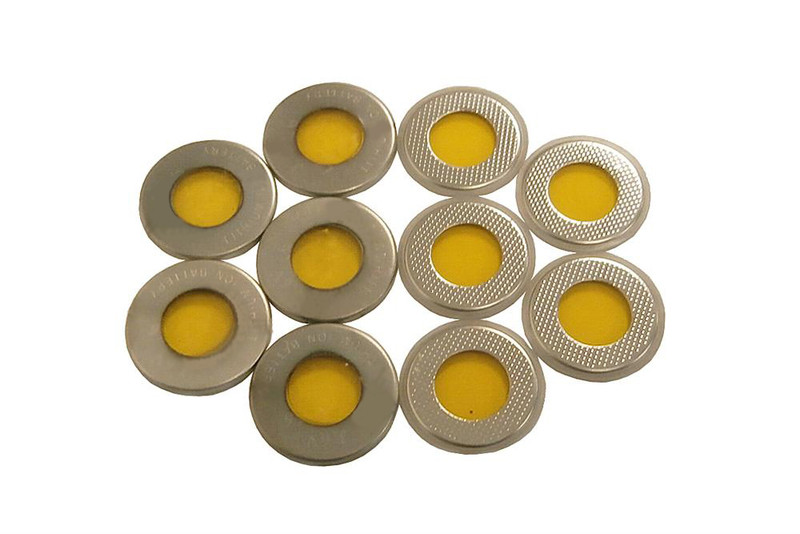 EQ-CR2016-Kapton-2s is special CR-2016 coin cell casing with two sides of 10mm Kapton windows to achieve a full penetration of in-situ neutron diffraction This design creates the possiblity to analysis of battery material phase variations during charging and discharging. 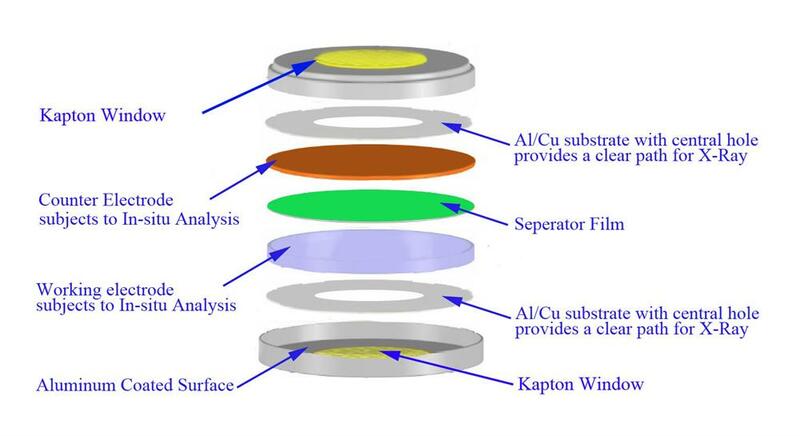 Kapton windows (10mm dia.) in both sides of CR2016 battery casing to ensure a full X-Ray beam penetration. In order to get better in situ XRD patten for battery, please use carbon foil as current collector instead of Al or Cu foil, which wil absorb X-ray. 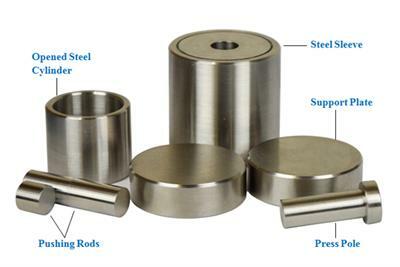 Clcik picture below to order Pyrolytic Graphite Sheet (PGS) and coat coat anode or cathode on the foil. For better in-situ observation, electrode material shall face the window. 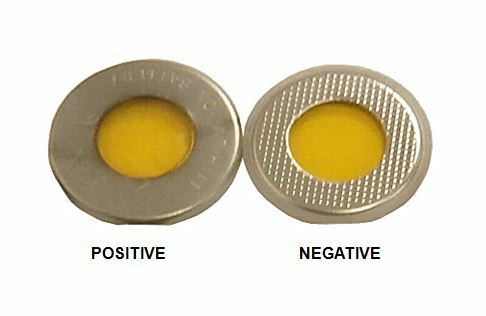 you may use lab press and dry pressing die below to preparate a electrode pellet instead of using electrode coated Al or Cu foil.